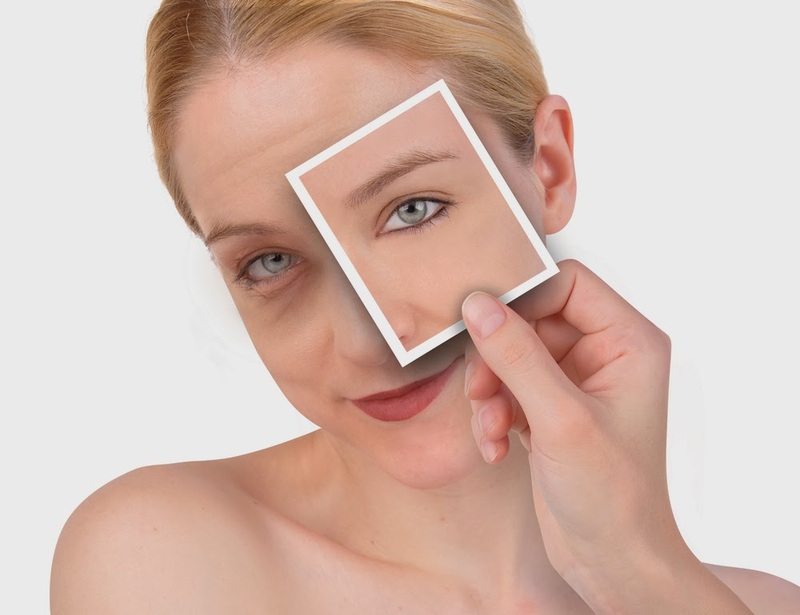 How Almond Oil Can Give You Relief from Dark Circles? 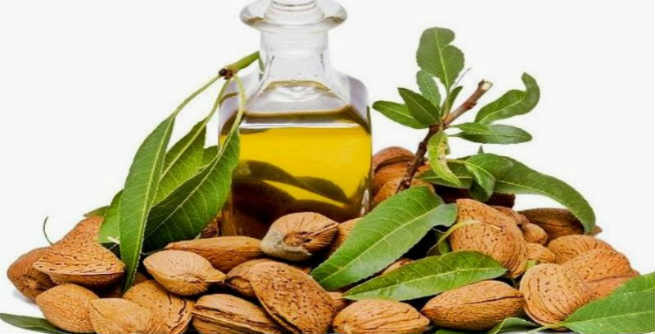 Why to Use Almond Oil for Dark Circles? 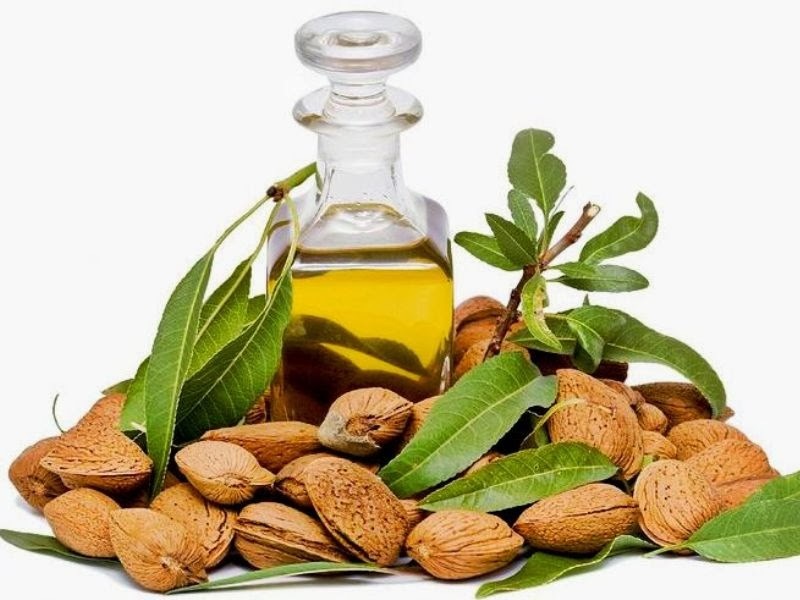 Sweet almond oil is rich in two vital nutrients i.e. vitamin E and vitamin K, which take part in providing proper nourishment to our cells, repairing damaged tissues and lightening the skin tone. Therefore, it is considered as the best natural remedy for under eye dark circles. However, there are certain other reasons for which this oil should be applied to our under eye areas. It is a natural emollient that retain the natural moisture of our under eye skin, thereby making it soft and decreasing darkness caused by dehydration. It can also help us get rid of eye bags or puffy eyes. It is extremely mild and hence, do not cause harm to our delicate under eye skin. How to Use Almond Oil for Dark Circles? Clean and wash your hands as well as face properly prior to applying the oil to your delicate under eye areas. Pour a few drops into a small bowl and warm up a little. You can also do it by rubbing the oil in between your fingers. Now, apply it to the skin around your eyes with your fingertips and massage gently. Keep going unless and until the entire oil gets absorbed by the skin. Make sure that you do this every night before going to the bed. It will prevent accumulation of additional fluid under your eyes and boost the circulation of blood throughout the area. 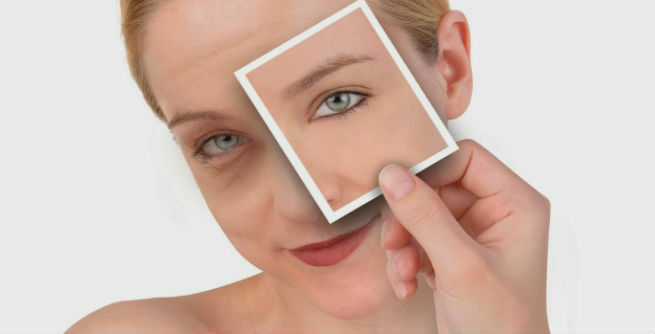 As a result, you will get rid of ugly eye bags, dark circles and wrinkles. If you want to show some more love to your under eye areas, combine almond oil with raw pure honey. This is an excellent way to make the most of the almond oil for lightening dark circles. All you need to do is to take 2 tablespoons of almond oil in a small bowl and add 2tablespoons of raw honey to it. Mix them well. Then, apply it to the skin surrounding your eyes, especially to the under eye areas. Massage slowly by using only your fingertips. Leave it overnight. In the morning, wash off with fresh cold water. Do it every single day for getting fast and effective results. Here is another way to use almond oil for reducing dark under eye circles. You can blend it with some raw milk or natural milk powder and prepare a smooth paste of thick consistency. Remember, both the oil and the milk or milk powder used in the mixture should be of same quantity. Now, spread the paste on your under eye areas uniformly. There is no need of massaging. After 10 to 15 minutes, rinse with fresh cold water. This practice will give you a moisturized under eye skin that is completely free from dark circles.